Mikaela Kofman, a SCOTT-3Rox Racing rider, sustained a fracture to her right distal radius after an unfortunate crash in the first round of races at Bonelli Park in San Dimas, California. 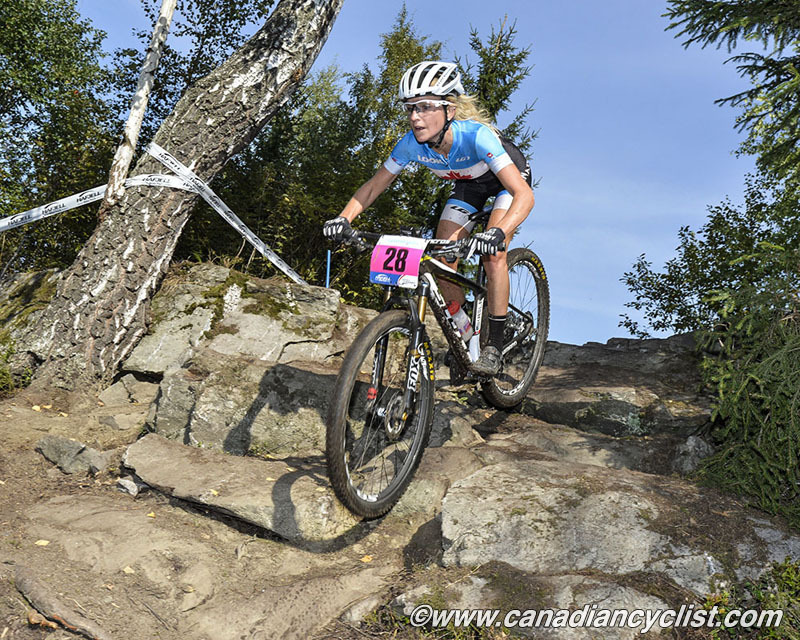 Mikaela was named to the 2015 Canadian Pan American Championships team competing in Cota, Colombia this coming weekend. The two-time Pan Am Championship silver medalist will be sitting out of the competition this weekend in order to ensure a proper and speedy recovery. Mikaela plans on returning to the start line as soon as her cast is removed in four weeks. She remains committed to competing at the first round of World Cups in Europe at the end of May.